In this lovely Rolls Royce Silver Seraph, we replaced the old fashioned radio navigation with the latest Apple CarPlay and android Auto system. This is a great upgrade to update your Rolls Royce. 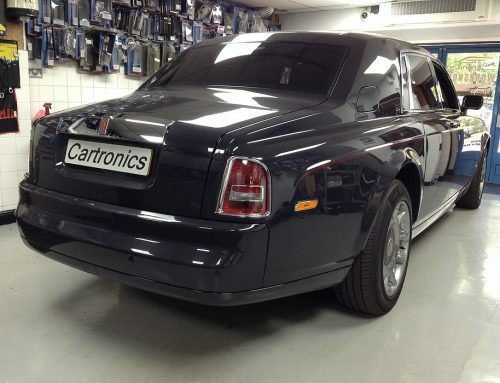 Cartronics can update any Rolls Royce whilst keeping the original aesthetic intact.